Before making spring break or summer travel plans, consider checking the bed bug registry to see if your hotel is on the list. 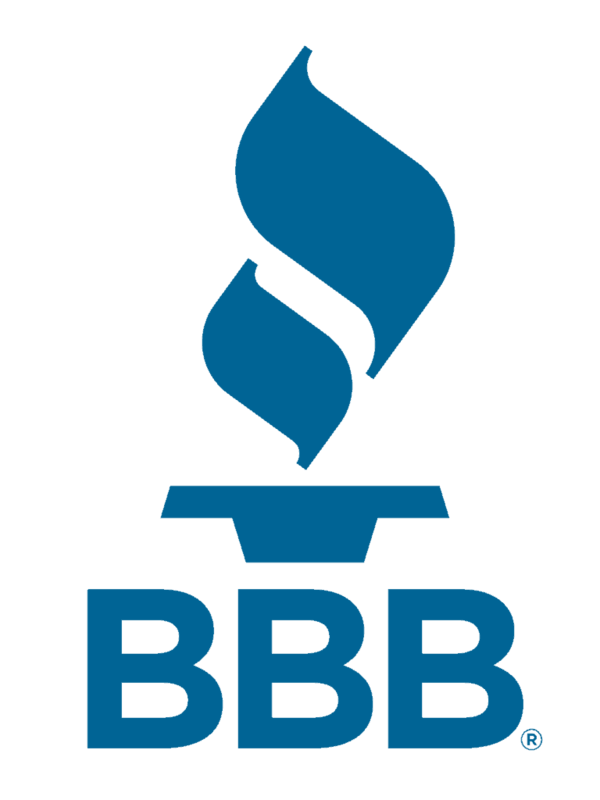 The Bed Bug Registry is a website dedicated to reporting bed bug activity across the United States and Canada, for both hotels and other travel accommodations, as well as rental properties. 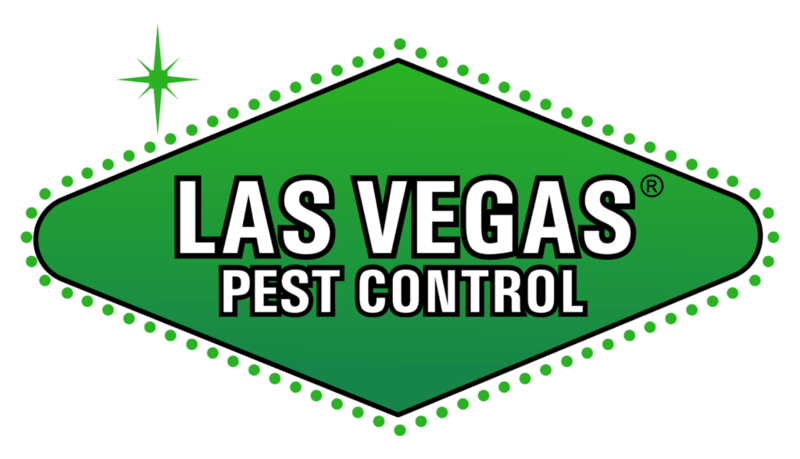 The site offers a free, neutral platform where travelers can report bed bugs in a public environment. 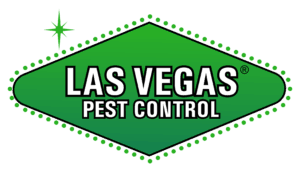 Since 2006, the Bed Bug Registry collected over 20,000 reports of bed bugs in 12,000 locations. 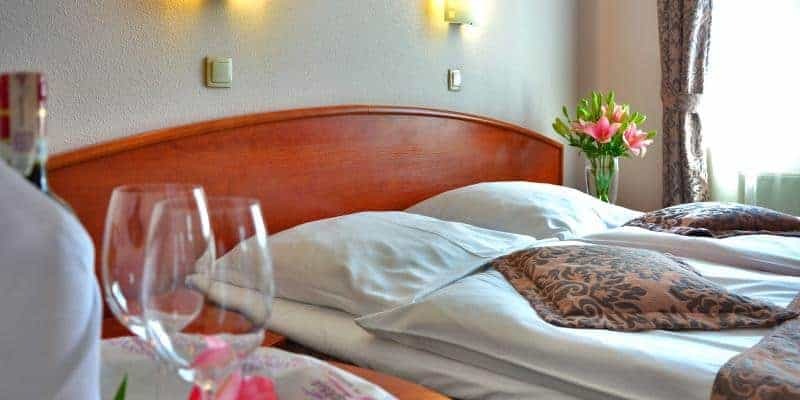 Because bed beds are excellent travelers, it’s likely you’ll bring them back home with you if staying in a bed bug infested hotel. So the first step in bed bug prevention is being able to find and identify them. Bed bugs are red to brown in color, depending on when their last blood meal was, flat and oval in shape, and about 1/4 inch in size or smaller. They like to hide in dark, undisturbed areas like the cracks and crevices of bed frames, headboards, mattresses, box springs, furniture, and upholstered items like chairs and storage benches. They can also be found behind baseboards, under carpet, behind electrical switch plates, and in under-bed storage containers. A sure sign of bed bugs are small, dark spots on sheets and pillowcases. If beds bugs are found are suspected, ask to be moved to another room or consider getting a refund and moving to another hotel. Even if you don’t find bed bugs in your hotel room, there are steps you can take when you get home to prevent a bed bug infestation. Don’t bring your luggage inside your home. Instead, remove all of your clothing, wash immediately and run through a high-heat dryer cycles (bed bugs can’t survive in high temperatures), and then vacuum your suitcase and store outside your home in sealed bags or containers, like in the garage or a storage closet. Bed bugs are best eliminated when the infestation is identified and controlled early and DIY bed bug treatments are not recommended.